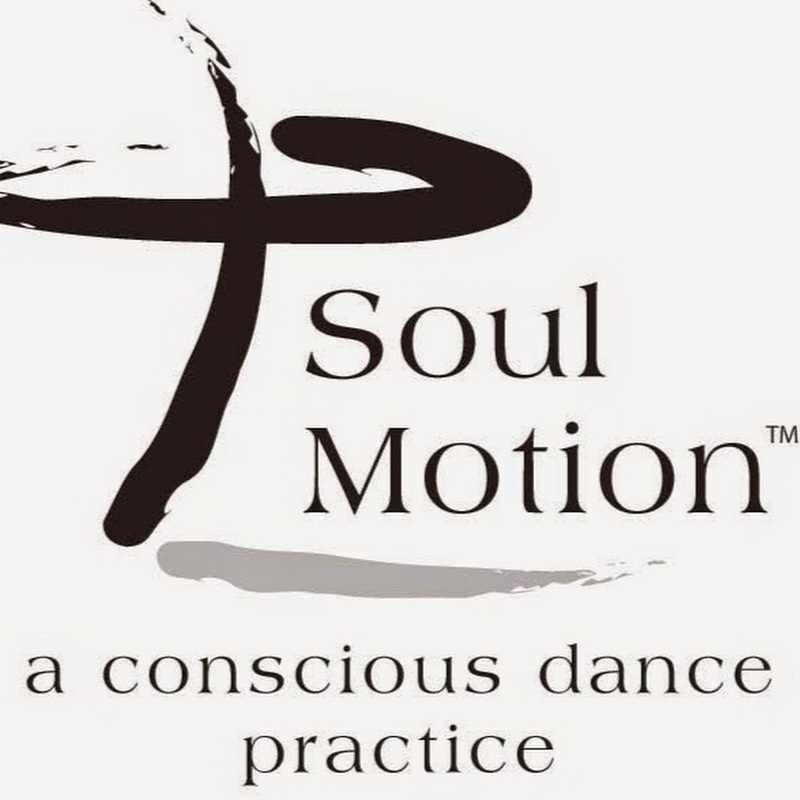 In Soul Motion sessions—guided by master teacher and choreographer Vinn Arjuna Martí—we come together to practice an embodied state of living and being on and off the dance floor. We cultivate relaxation in the body and create opportunities to enjoy the ease of expression, the abundance of creativity, and the naturalness of grace. We ground ourselves in the dances of spaciousness, relationships, and sacredness. In a dancing space of laughter and learning, we pause in the presence of silence to listen deeply, orient our dance to the view that everything is shifting, and open to inspiration from everything that surrounds us. To access your relationship with the divine spark that animates us all. Soul Motion is a dance of remembering your song. You will soar high above any tension and constriction that holds you fixed in views about dance, grace, expression, and being enough. You will jump feet first into openness and curiosity. Soul Motion invites us to experience the excitement, energy, and enlivened presence that dances us all. Got it? Good. Let’s dance! Click here for information about Esalen tuition and accommodations.